The Raptor Series have a 7in wide step area with easy no-drill applications for most models. Installation is quick and easy for you with the powder coated brackets pre-installed. These extra wide steps are non-slip and are rated to hold 400 lbs a piece! You will also be protected by Raptor Series superior limited lifetime warranty on polished finishes and a long 10-year warranty on black textured finishes. 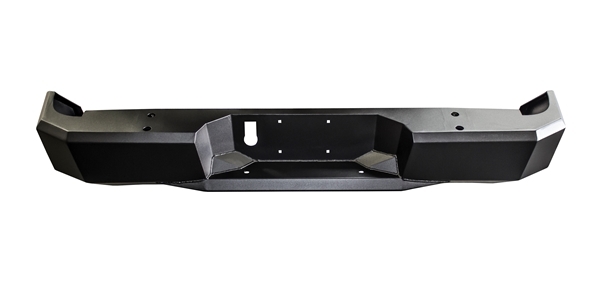 • Vehicle specific fitment ensures that this is the part for your truck. • All mounting brackets are pre-installed and come will all necessary hardware. 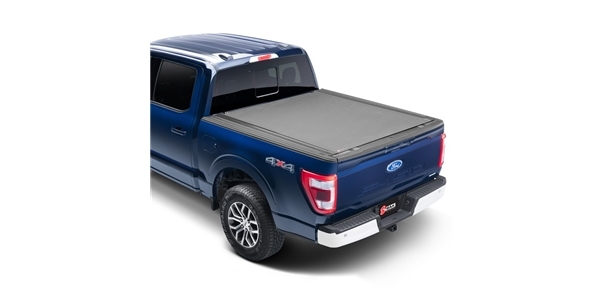 • Sturdy install and product allows for 400lb weight rating. • 7in extra wide, slip resistant step area. • End-caps act as mud guards. • No drill installation means quick and painless install. • Superior coverage with limited lifetime warranty on polished finish and limited 10-year warranty on black textured finish. The all-new Raptor Series stainless steel running (SSR) boards are a great way to dress up your truck and provide an easier way in. The SSR Boards are available in a super-bright, mirror polish finish or black textured finish constructed with high quality 304 marine grade stainless steel. 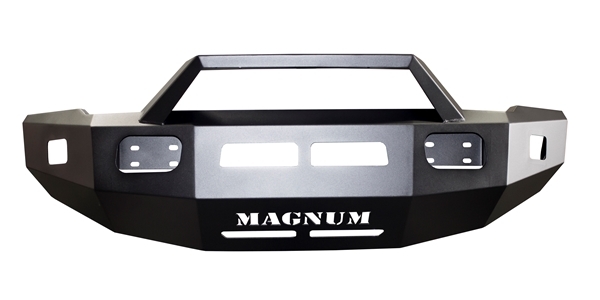 They have a 7in wide step area with easy no-drill applications for most models. The sturdy, powder coated brackets come pre-installed on the boards, making installation quick and easy for you. The SSR Boards also come highly polished to create a sleek, chrome-like look on your truck. You won't have to worry about safety with SSR Boards because not only are the step area extra wide (7 inches), but they are also non-slip and the boards are rated to hold 400 lbs a piece! You will also be protected by Raptor Series' superior limited lifetime warranty on polished finishes and limited 10-year warranty on black textured finishes. Get your set of Raptor SSR Boards today!